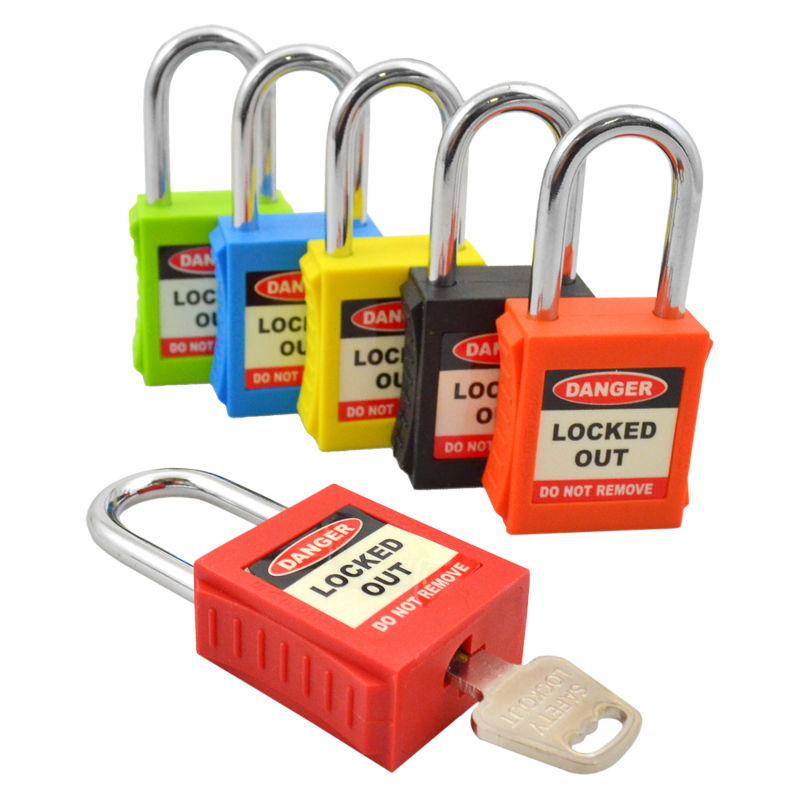 These Asec Safety Lockout Tagout Padlocks are designed to be used for lock out / tag out (LOTO) applications. 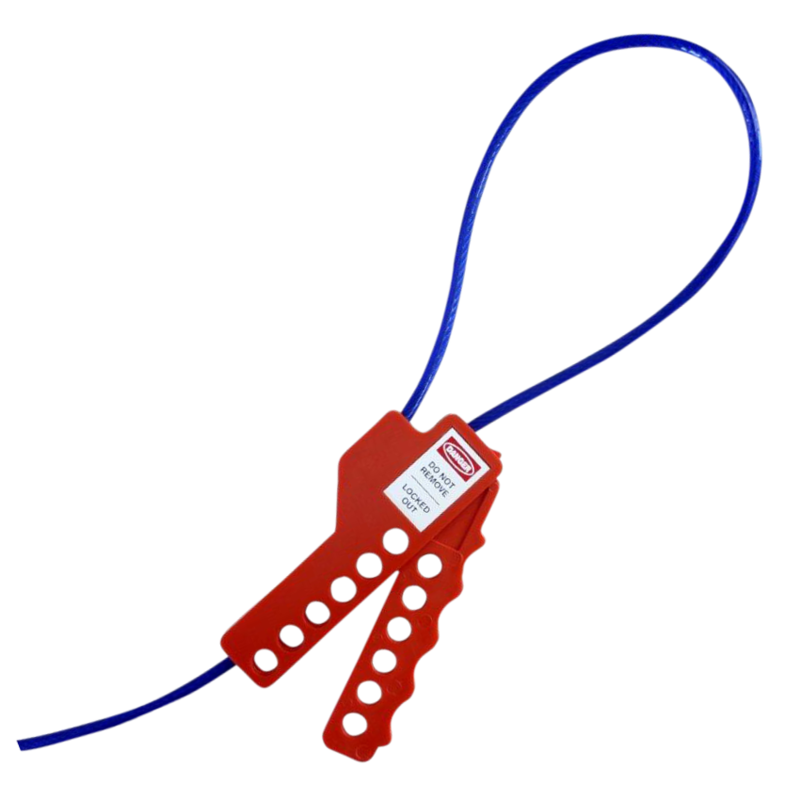 They are non-conductive, non-sparking, and resistant to chemicals and corrosion. 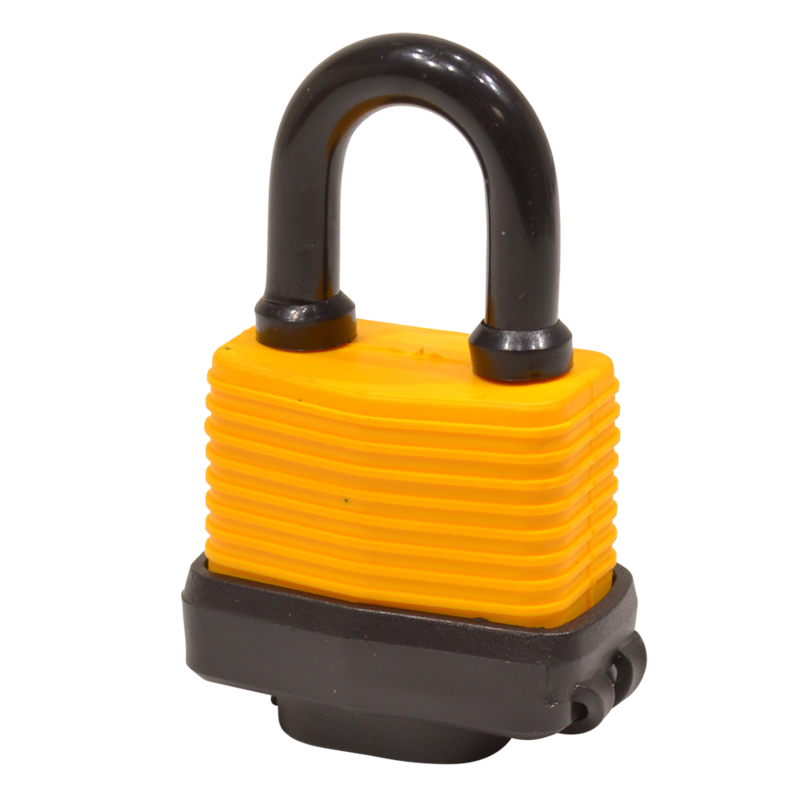 These padlocks have a shackle height of 40mm and are available in a variety of distinct finishes, making them clearly identifiable for added safety. 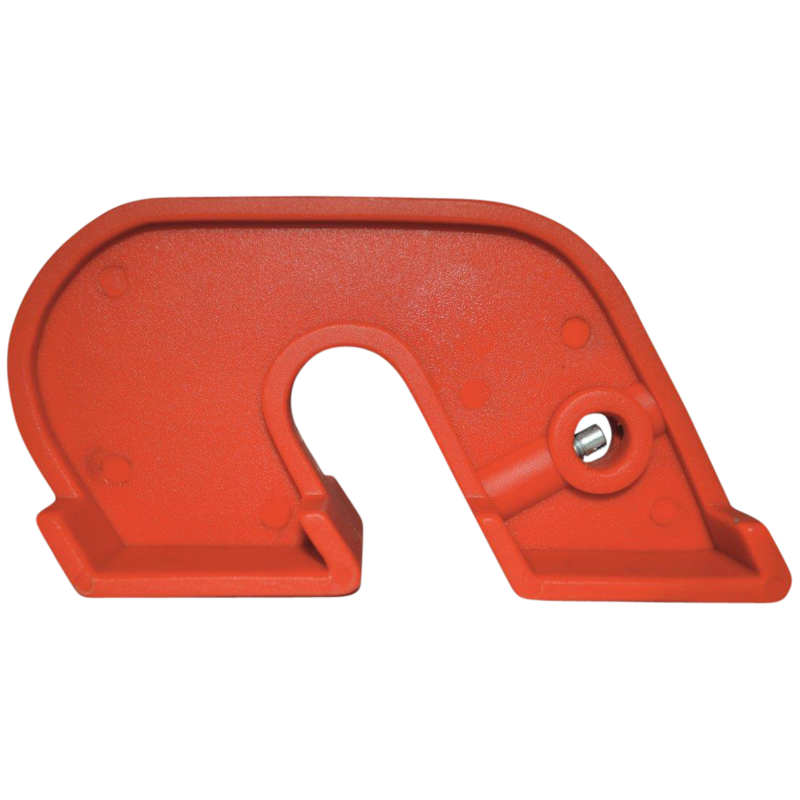 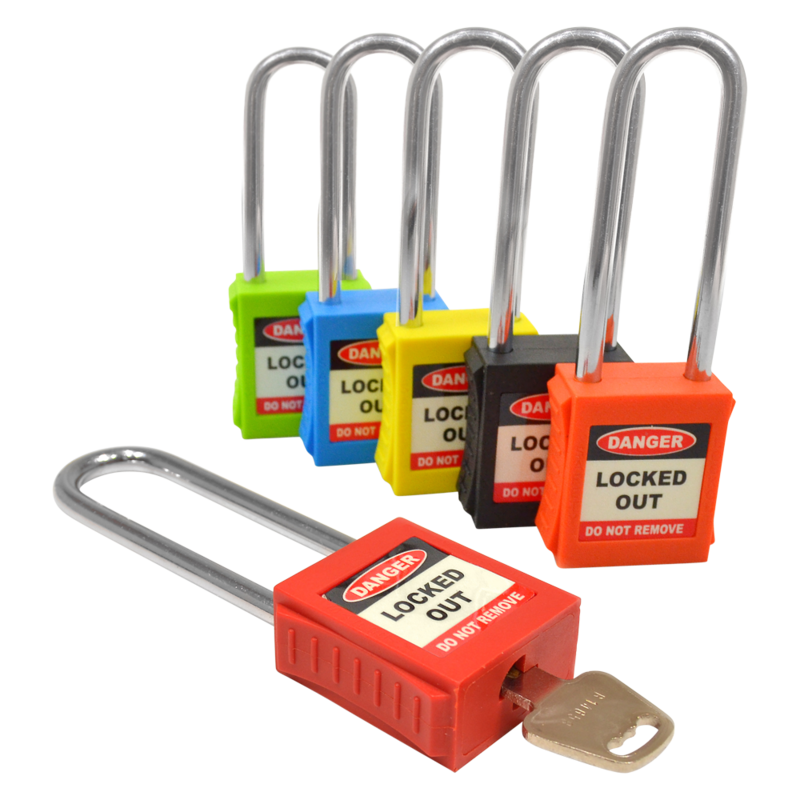 These Asec Safety Lockout Tagout Padlocks with long shackles (82mm shackle height) are designed to be used for lock out / tag out (LOTO) applications and they are non-conductive, non-sparking, and resistant to chemicals and corrosion. 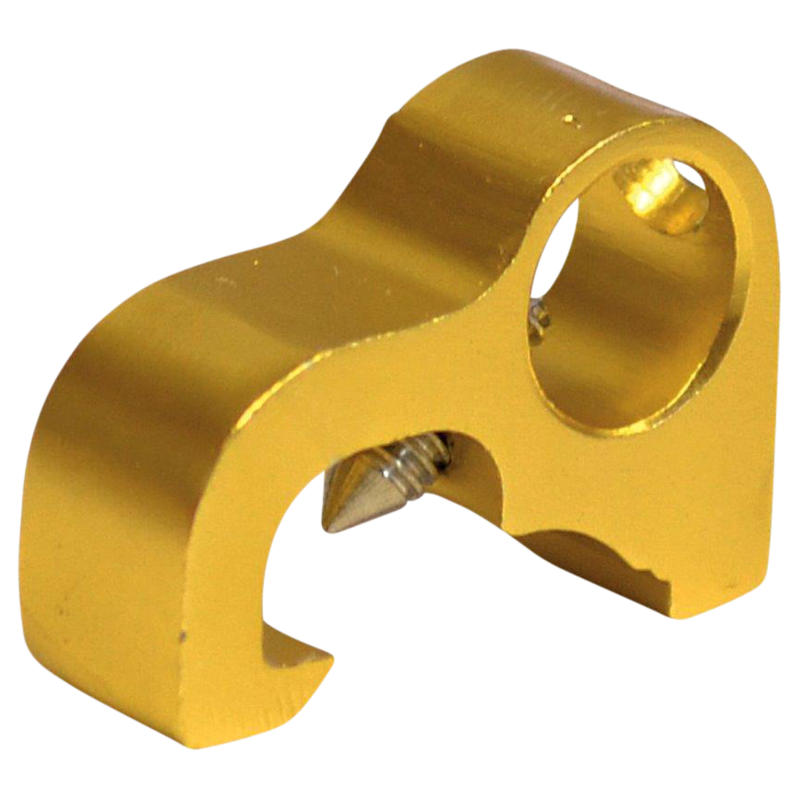 This range is available in a variety of distinct finishes, making them clearly identifiable for added safety. 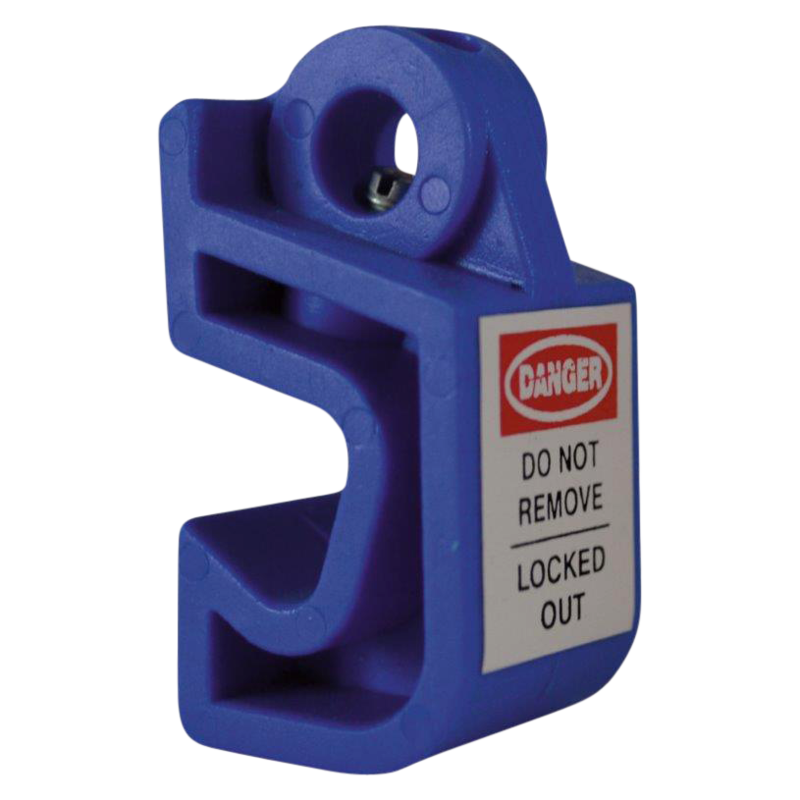 This Asec Safety Lockout Tagout Padlock features a flexible 3mm wire shackle, making it a versatile padlock for various applications, particularly for use with smaller MCB lockouts or for when a standard padlock is unsuitable. 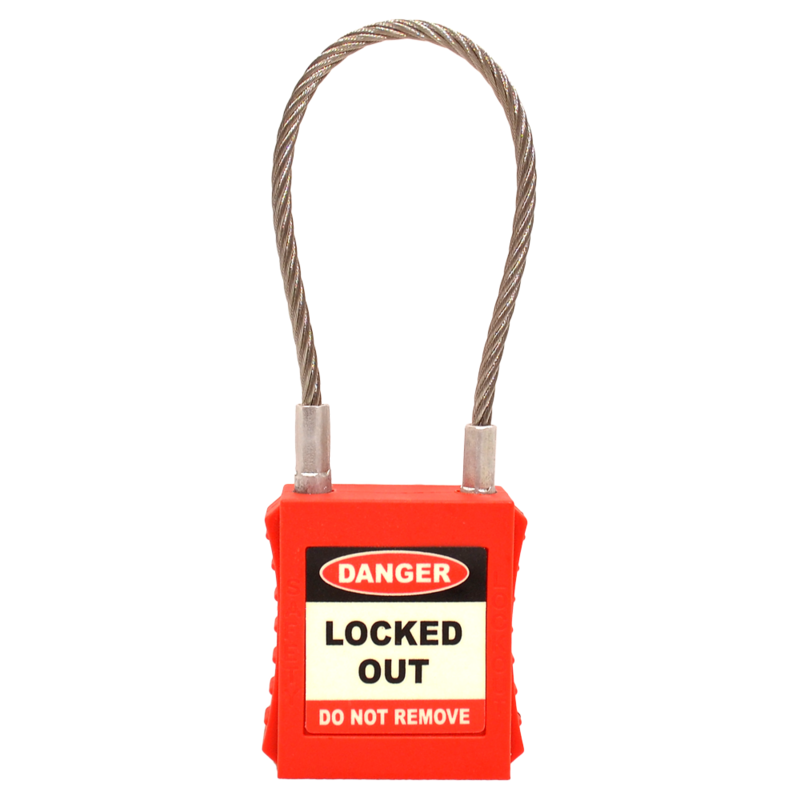 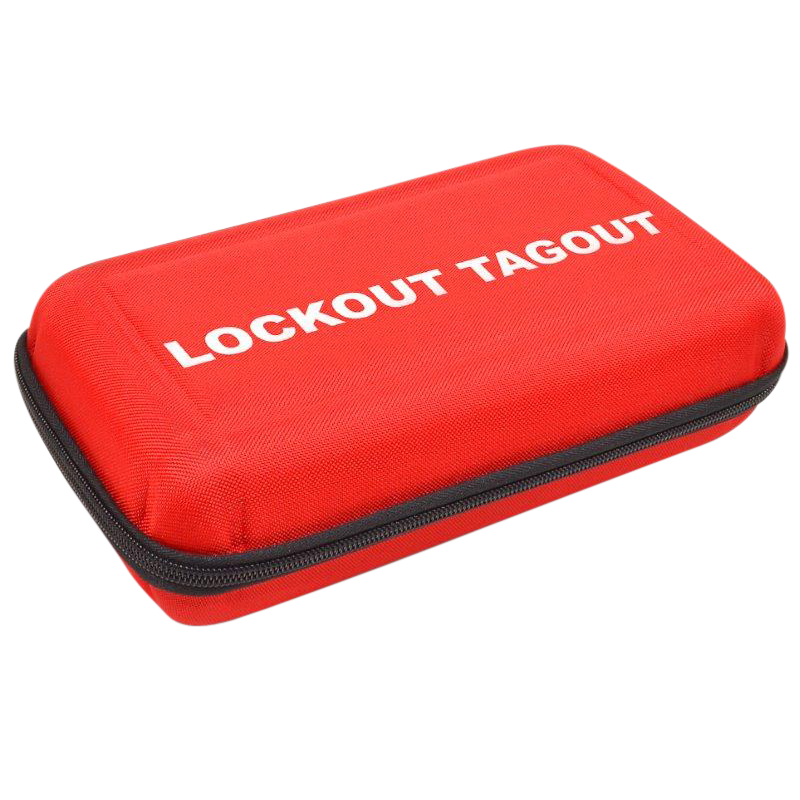 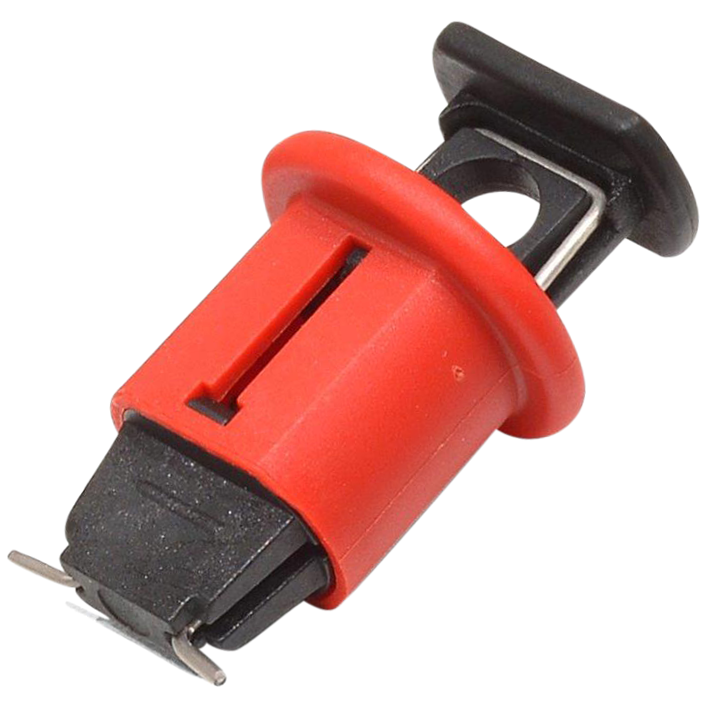 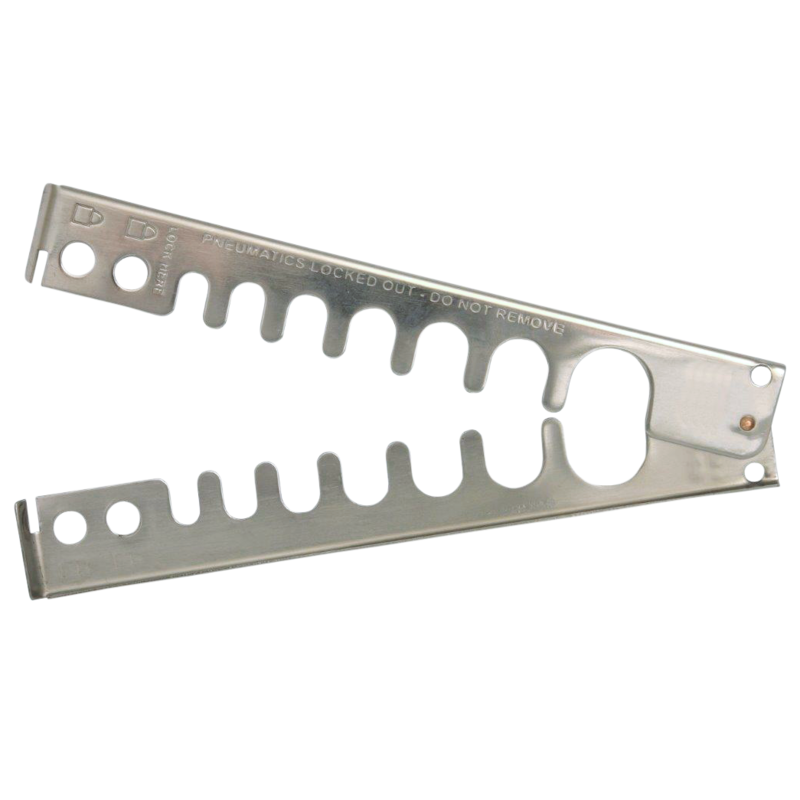 It’s designed specifically for lock out / tag out (LOTO) applications and it is non-conductive, non-sparking, and resistant to chemicals and corrosion. 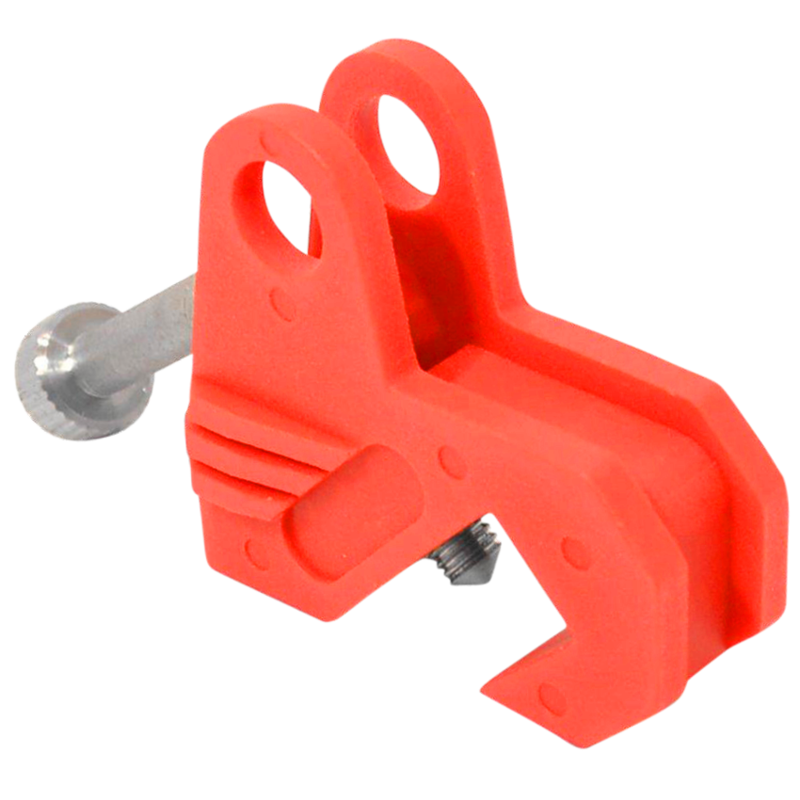 Universal extra large Circuit Breaker Lockout from Asec with a red finish.